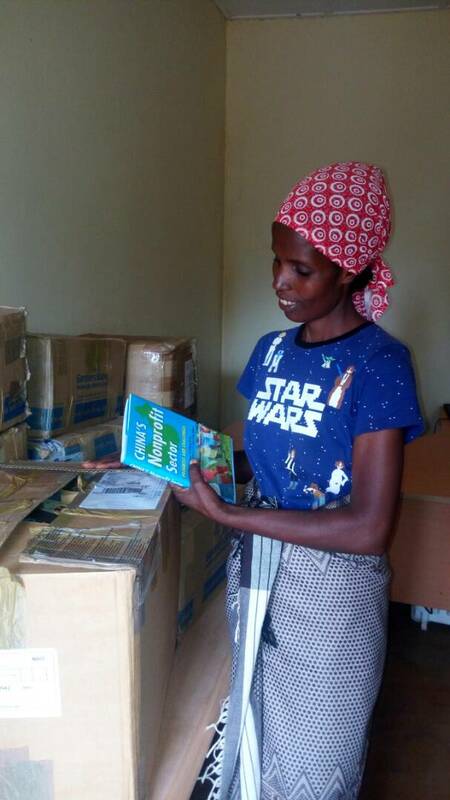 The books to create a library in Nyabiheke Refugee Camp in Rwanda have arrived to their final destination! Thank you all for your support! 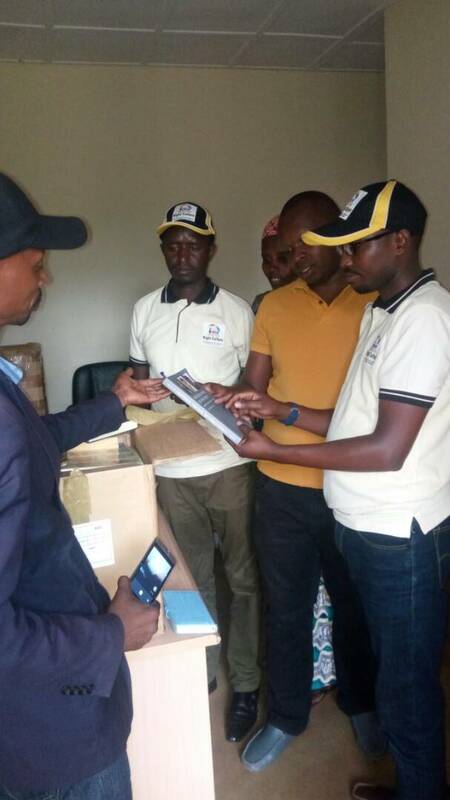 The authorities in Nyabiheke Refugee Camp (Rwanda) received the books with great excitement. The responsible for education in the camp said that this library will help them to keep the youth together. Good news: the books are on their way to Rwanda! That's great! Thank you for letting us know. So happy that we all made this happen.